Del Toro Rain Gutters and Roofing, Inc.
Seamless Gutters by Andy, Inc. Comment: I had a New roof installed and roofers removed existing gutters. All down spouts remain. Need gutters on three sides of home. Comment: I am in Dade county, need to install gutters. It is a one story. Opa Locka Gutter Cleaning & Repair Services are rated 4.81 out of 5 based on 259 reviews of 9 pros. 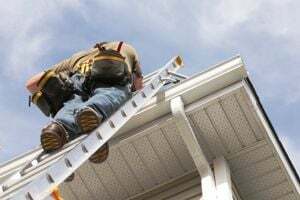 Not Looking for Gutters Contractors in Opa Locka, FL?